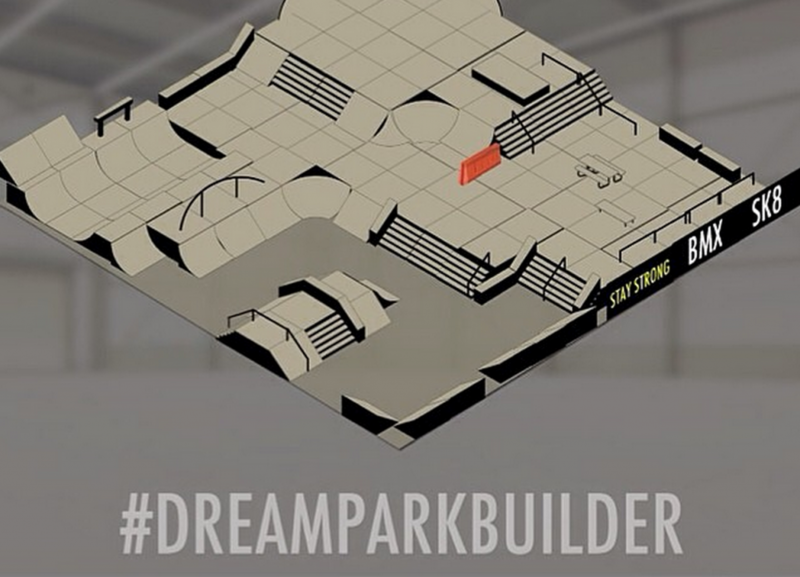 An app that allows you to build, design, and create your own skatepark. It’s Simple. Drag & Drop. 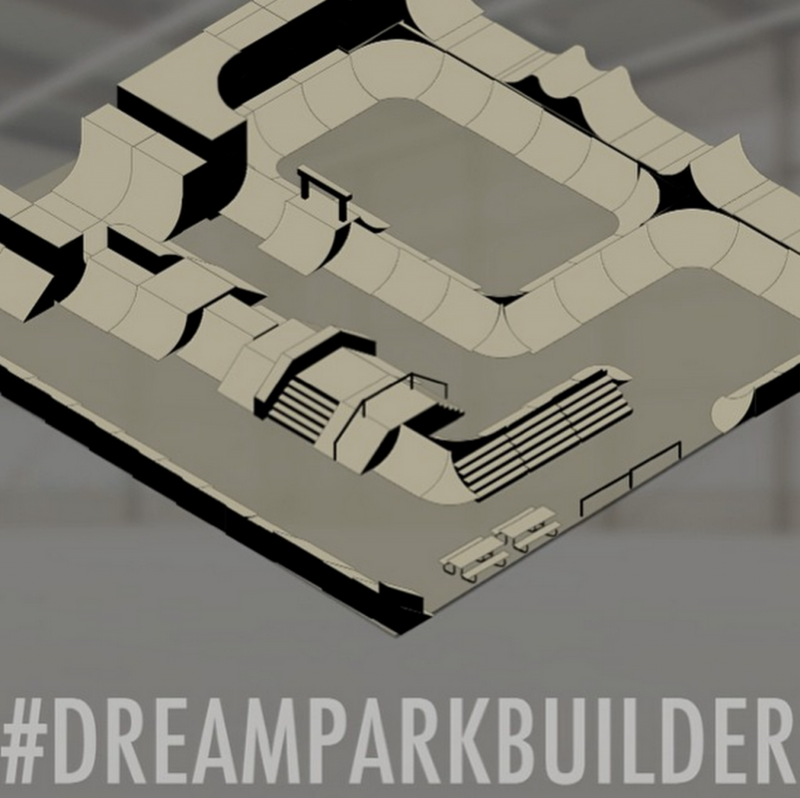 Dream Park Builder is a skatepark creator & designer app that simply gives you the tools to drag and drop unlimited ramps into your own imaginary skate park. 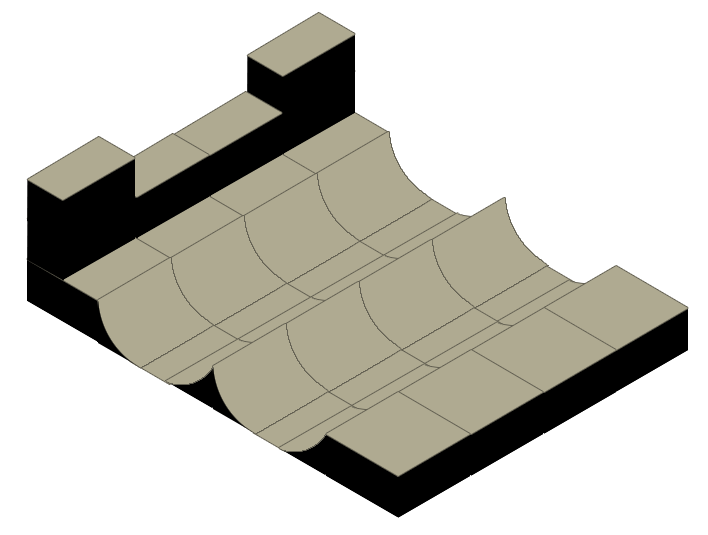 Version 1 is two-dimensional and VERY simple… No ramp rotation and no snapping, simply DRAG AND DROP tons of sickkkk ramp pieces. That is all. Take a screenshot & share. 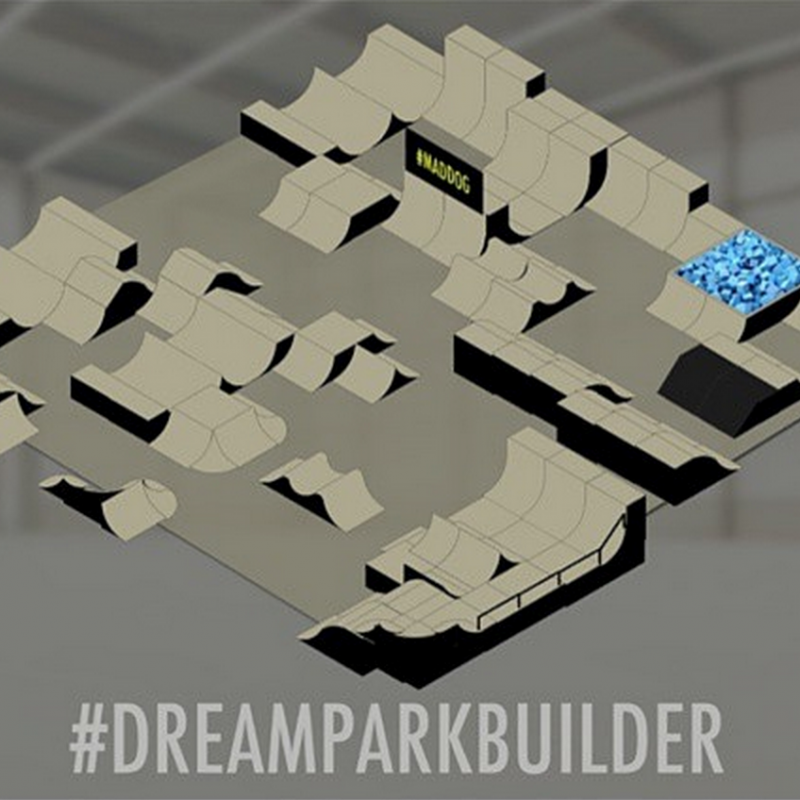 Choose from nearly 200 unique park pieces including step up box jumps, bowl corners, stair sets, rainbow rails, vert ramps, loops, foam & resi, and much more. 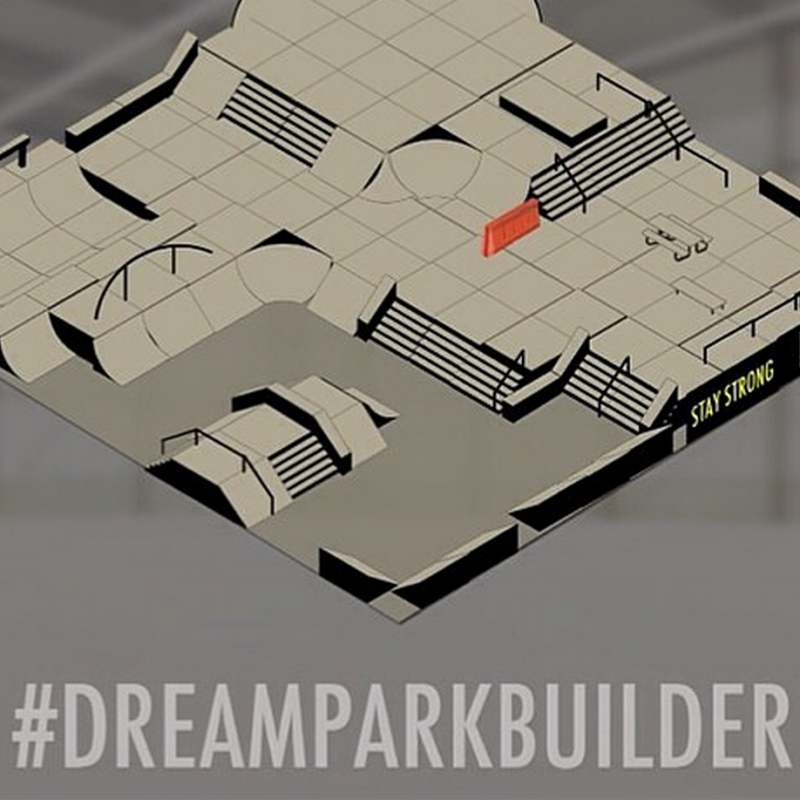 You can even add palm trees and girls to your park. 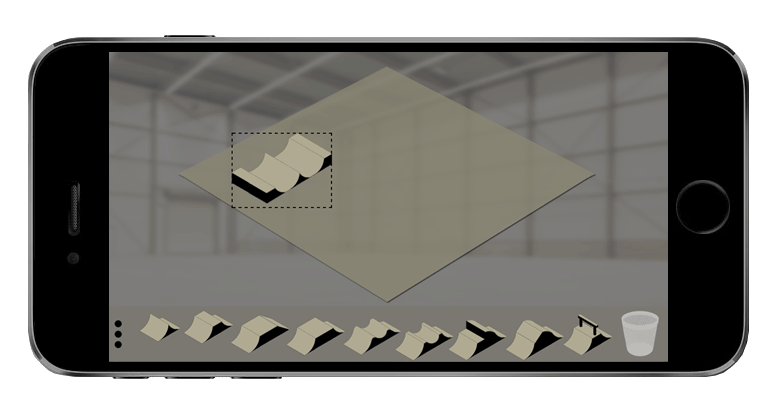 Take a finished screenshot when you are done to save and share with family and friends. 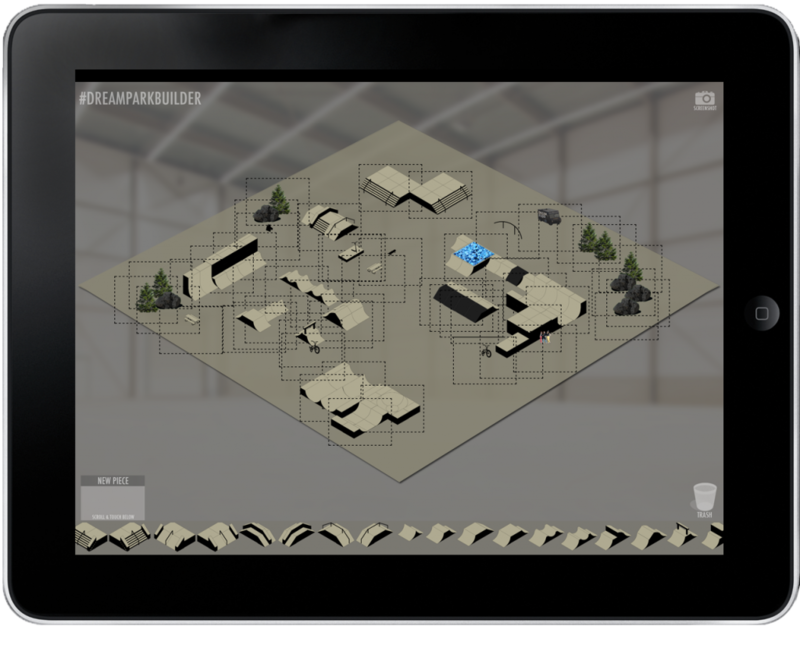 iPhone, iPod Touch, iPad, iPad Mini, Android phones and tablets, design your parks anywhere. 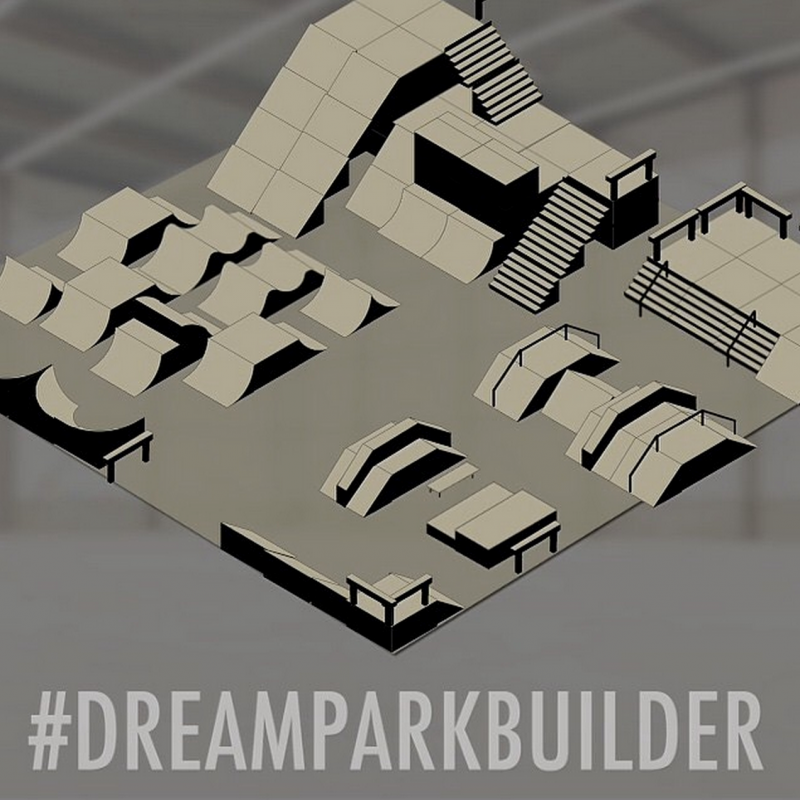 Hashtag #DREAMPARKBUILDER on Instagram to post yours. 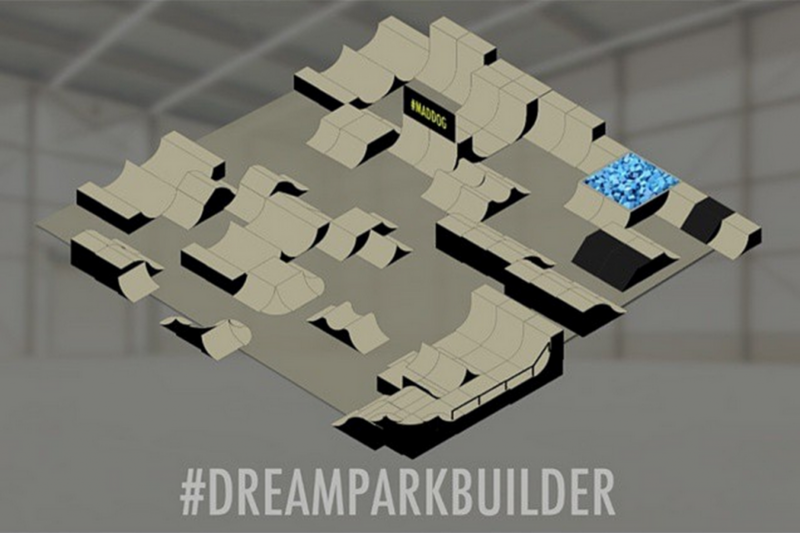 Whether you ride a skateboard, bmx bike, inline, or scooter, you know you can come up with some sick courses & layouts. 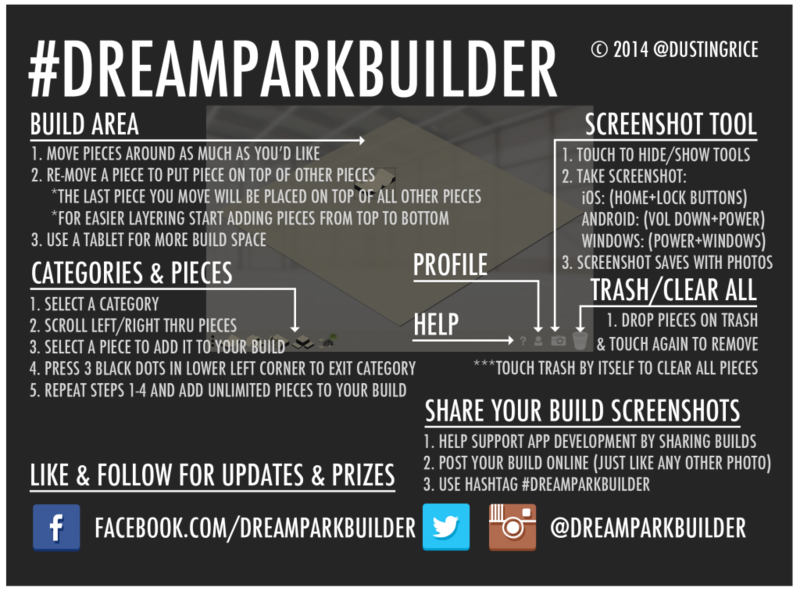 Download this app on a tablet for maximum screen and build space. 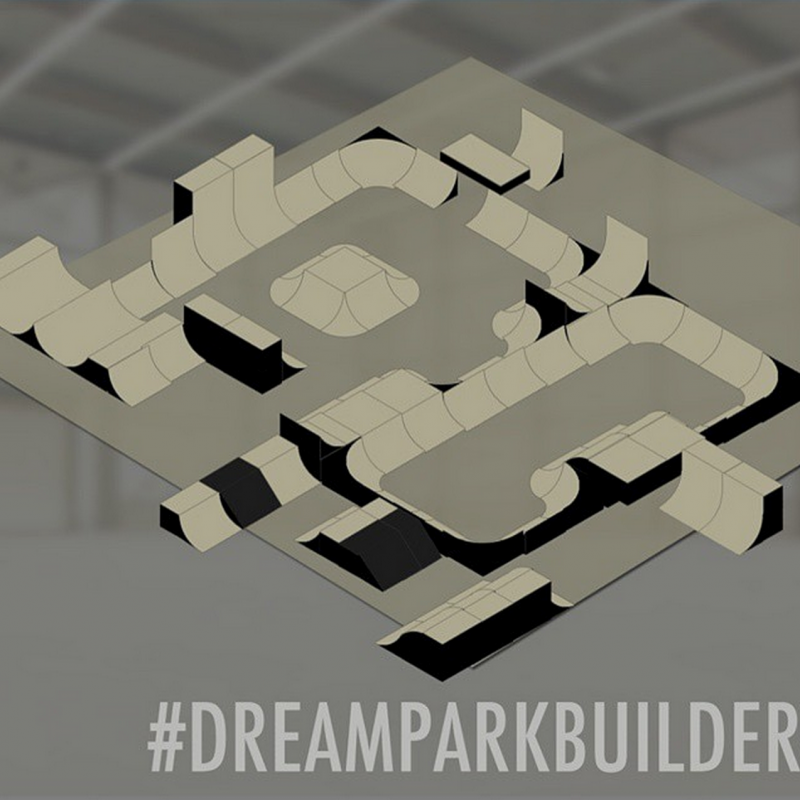 Contact us for adding more ramp options, and share your builds online to help support the next version of #DREAMPARKBUILDER. Why does the app cost $1? How can I take a screenshot of my build to share it? 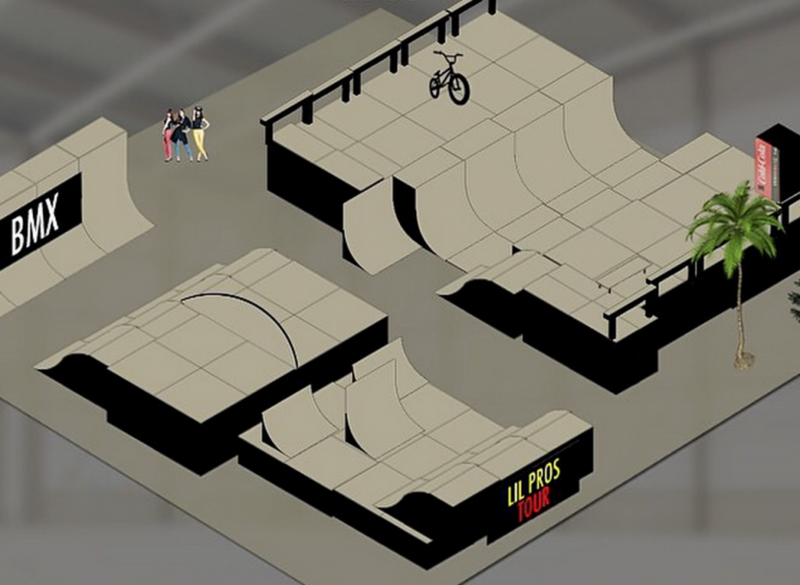 Can I rotate the ramps? 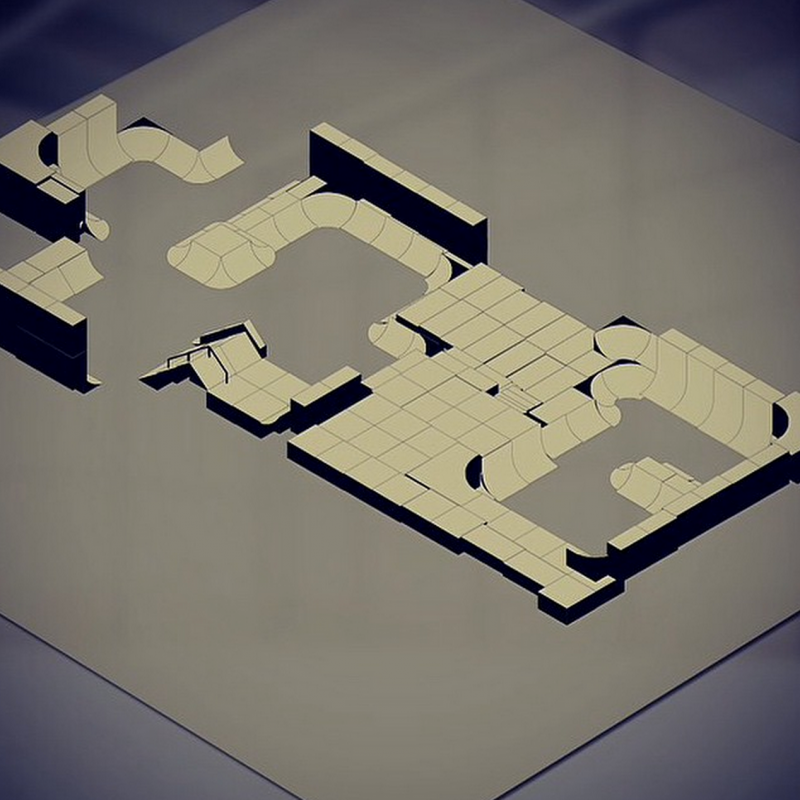 Not in this version, the point of this first version is to keep things simple and to see if you like the general idea, then we can keep adding new features. I am sick of the music & sound effects. Turn down your volume or put your phone on vibrate mode. 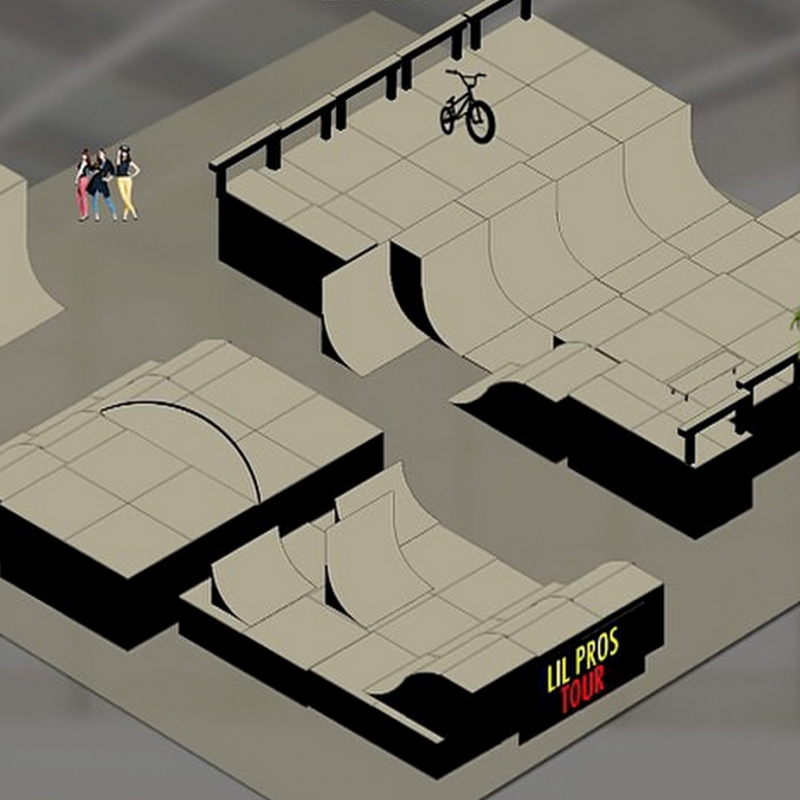 You are missing some ramps! Can you add more? Of course! Shoot me a message & I’ll see what I can do! 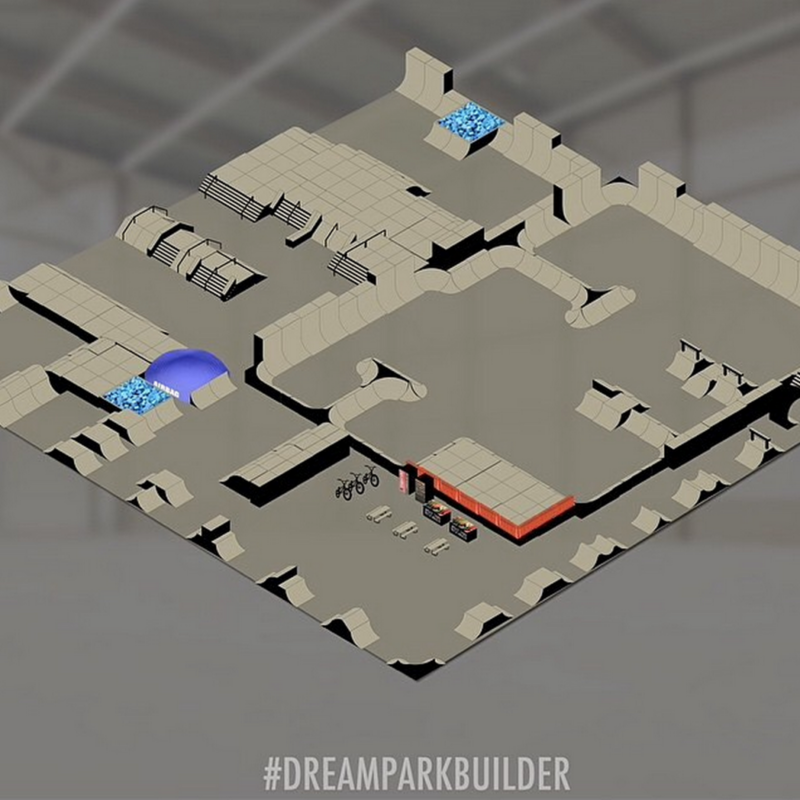 How can I clear the entire build area and start fresh? Touch the Trash Icon by itself and you will see a pop up that asks if you’d like to “Clear All Pieces” Yes or No. Boom Baby. I am having trouble lining up the pieces, can you add snapping?